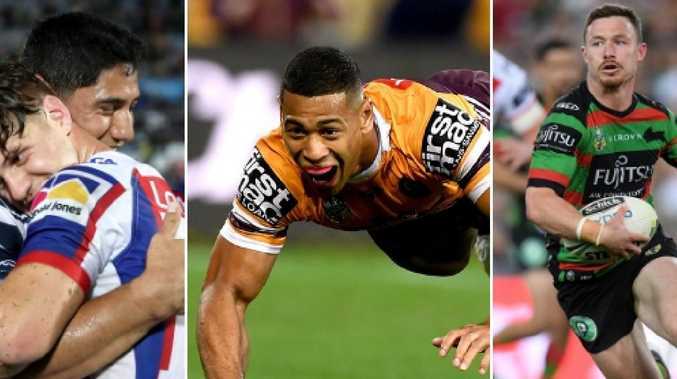 The experts make their Dally M Medal predictions. THE votes are in and it's tight at the top. 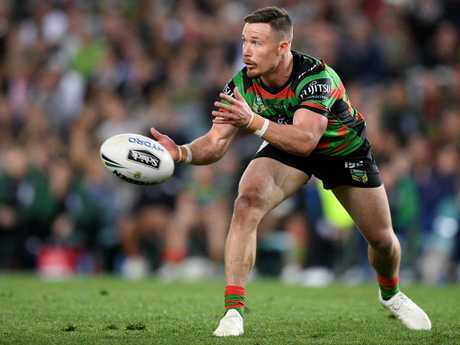 News Corp Australia's team of rugby league experts have put in their votes for the NRL's night of nights ahead of the Dally M medal on Tuesday. With a hot field contesting the top award, six of our 14 writers have Damien Cook taking it home while five have Roger Tuivasa-Sheck taking the award across the Tasman for the first time. 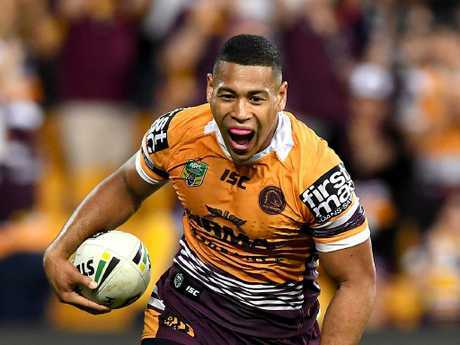 The race for rookie and coach of the year is far more clear cut - Rabbitohs mentor Anthony Seibold attracted 11 votes while Broncos flyer Jamayne Isaako had 12. In terms of team of the year there was one unanimous selection with Damien Cook collecting all 14 votes. It promises to be the dawn of a new era, with a host of fresh stars tipped to take home silverware. Cook was a popular pick to win the award. AAP Image/Dan Himbrechts. Isaako is expected to take home rookie of the year. Photo by Bradley Kanaris/Getty Images. Rookie of the year: Jamayne Isaako. Coach of the year: Another Seibold. 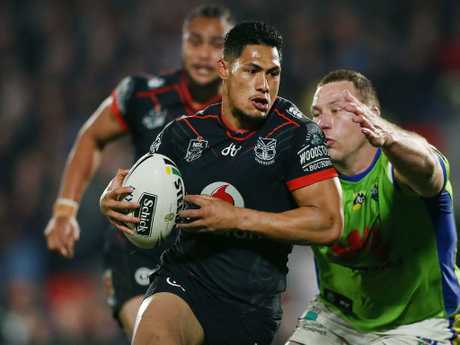 Could Tuivasa-Sheck become the first Warrior to win the medal. Photo by Anthony Au-Yeung/Getty Images. 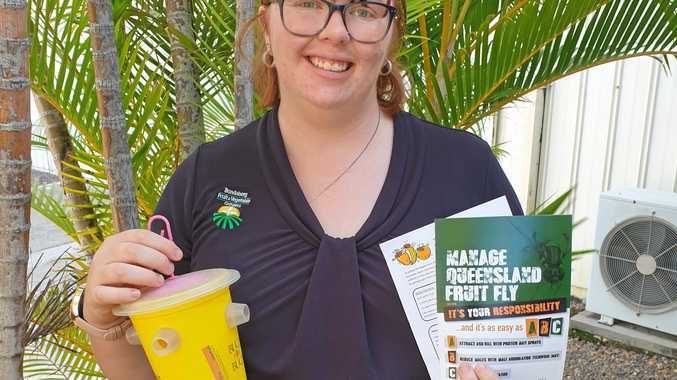 Mitchell is expected to win centre of the year. Photo by Mark Kolbe/Getty Images. 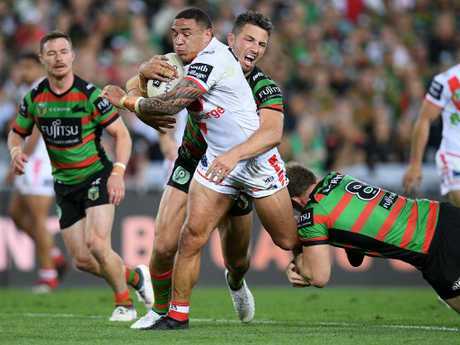 Frizell has had the best season of his career. AAP Image/Dan Himbrechts. 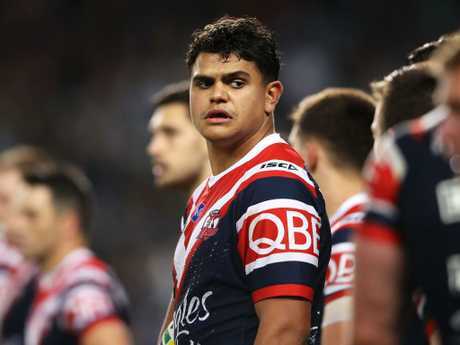 Other contenders: Roger Tuivasa-Sheck (5), Kalyn Ponga (1), Cameron Munster (1), Valentine Holmes (1).